This talk will explore the cultural inscription of urban space in China as a technology of government. 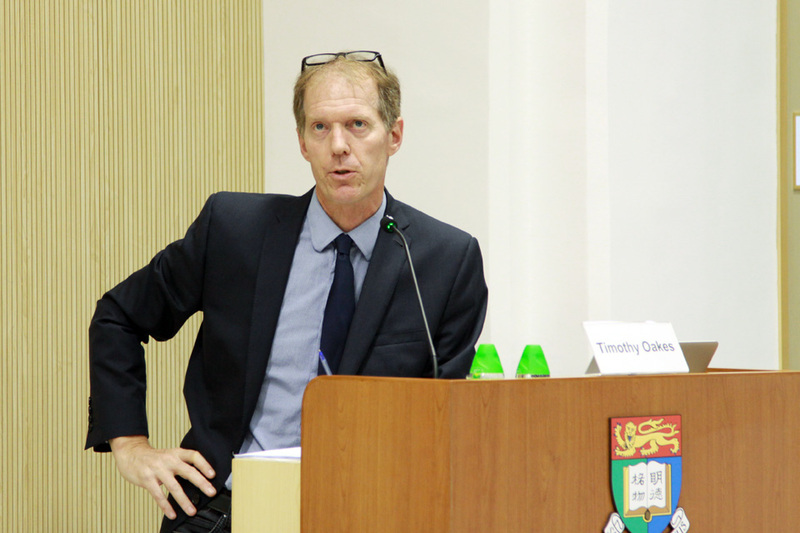 Professor Oakes examines the case of Tongren, in Guizhou Province, which sought to increase its “happiness index” by creating an ethnic culturally themed built environment. 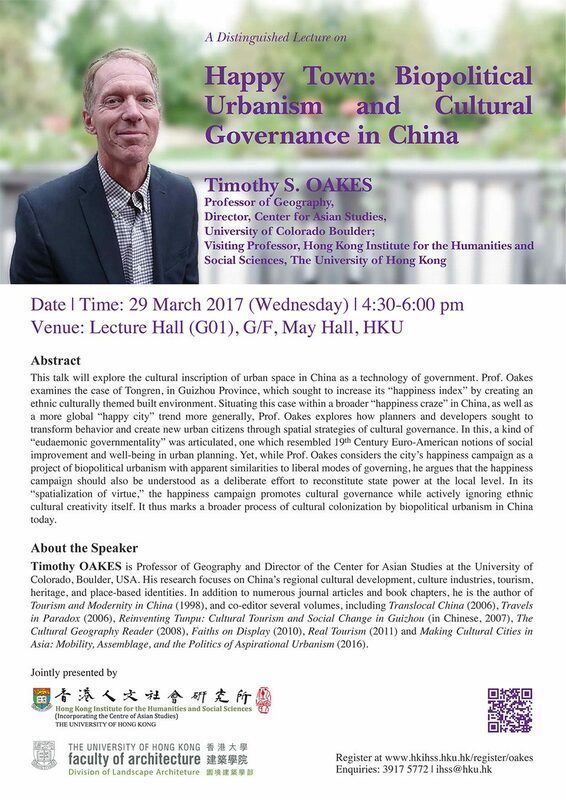 Situating this case within a broader “happiness craze” in China, as well as a more global “happy city” trend more generally, Professor Oakes explores how planners and developers sought to transform behavior and create new urban citizens through spatial strategies of cultural governance. In this, a kind of “eudaemonic governmentality” was articulated, one which resembled 19th Century Euro-American notions of social improvement and well-being in urban planning. Yet, while Professor Oakes considers the city’s happiness campaign as a project of biopolitical urbanism with apparent similarities to liberal modes of governing, he argues that the happiness campaign should also be understood as a deliberate effort to reconstitute state power at the local level. In its “spatialization of virtue,” the happiness campaign promotes cultural governance while actively ignoring ethnic cultural creativity itself. It thus marks a broader process of cultural colonization by biopolitical urbanism in China today. 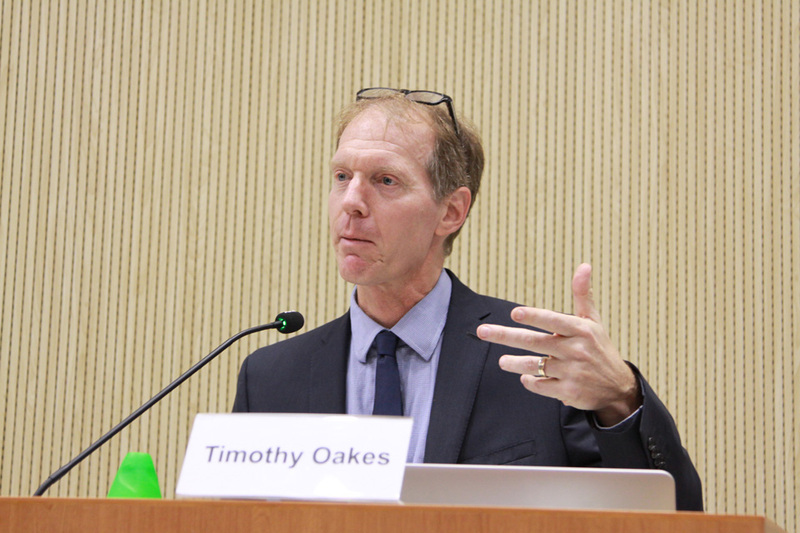 Timothy Oakes is Professor of Geography and Director of the Center for Asian Studies at the University of Colorado, Boulder, USA. 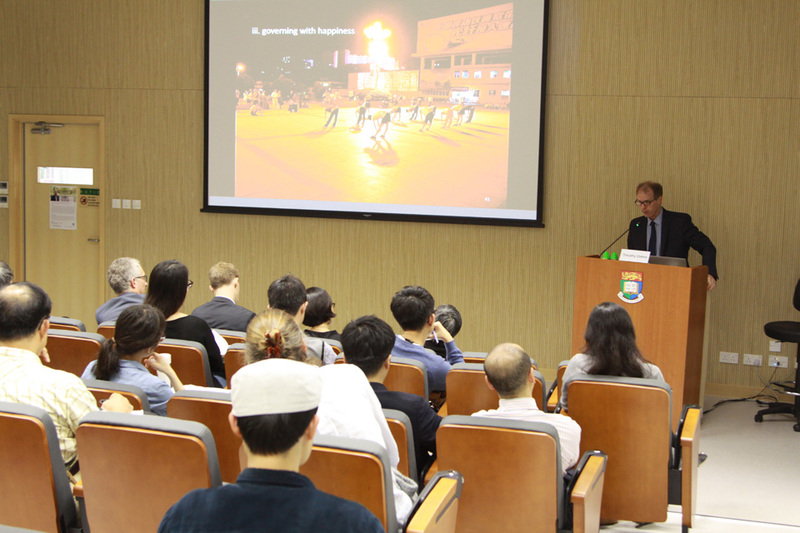 His research focuses on China’s regional cultural development, culture industries, tourism, heritage, and place-based identities. 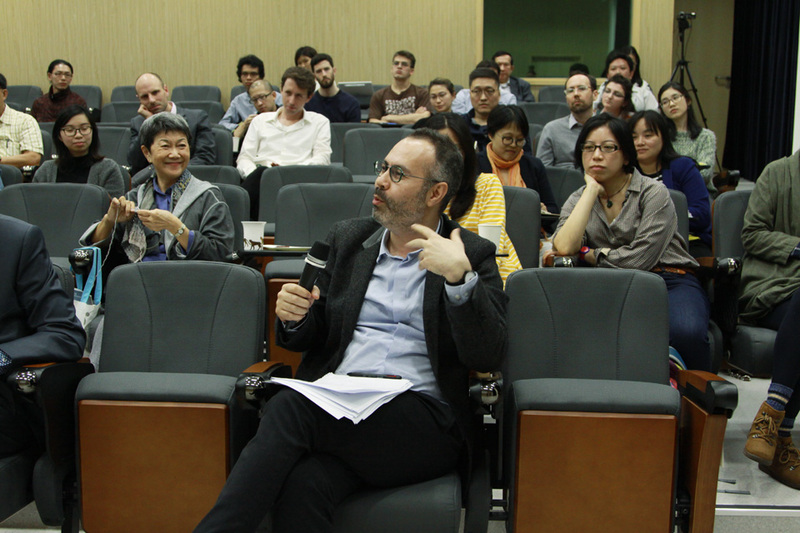 In addition to numerous journal articles and book chapters, he is the author of Tourism and Modernity in China (1998), and co-editor several volumes, including Translocal China (2006), Travels in Paradox (2006), Reinventing Tunpu: Cultural Tourism and Social Change in Guizhou (in Chinese, 2007), The Cultural Geography Reader (2008), Faiths on Display (2010), Real Tourism (2011) and Making Cultural Cities in Asia: Mobility, Assemblage, and the Politics of Aspirational Urbanism (2016).